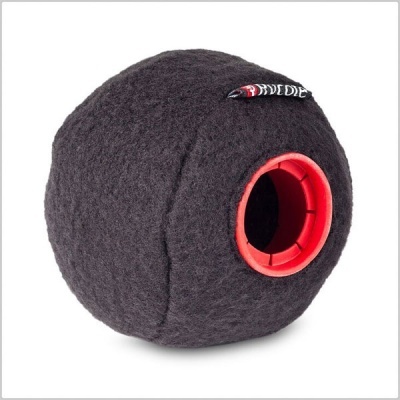 This ingenious little 3” windscreen has been designed for interior boom pole use, greatly reducing unwanted ’swooshes’ during fast swings and other rapid movements. 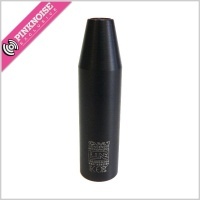 The Baseball is available in three versions: a ’19/20mm’, ’21/22mm’ and a ’24/25mm’. 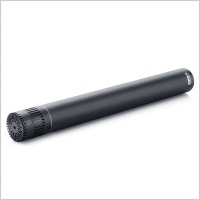 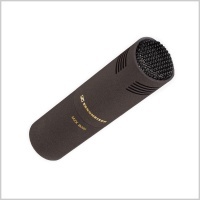 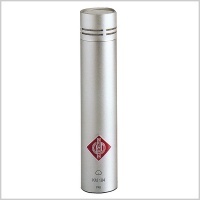 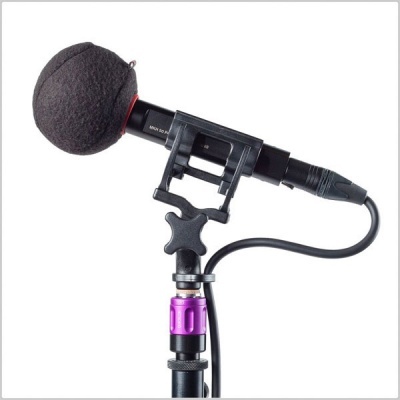 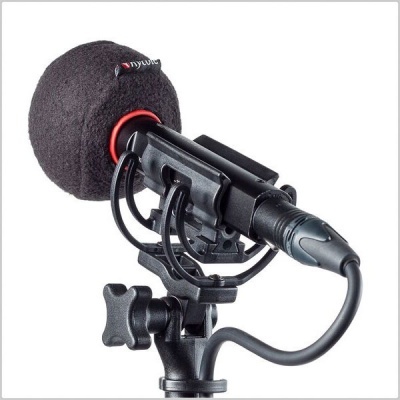 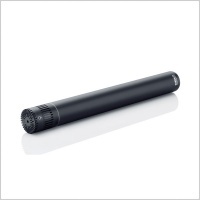 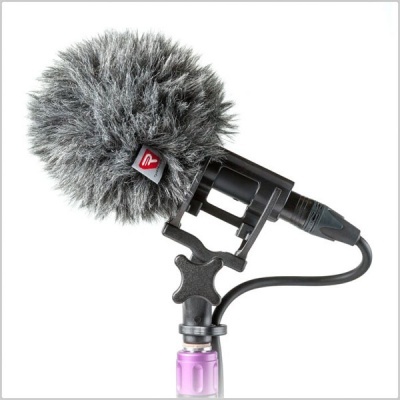 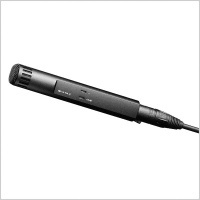 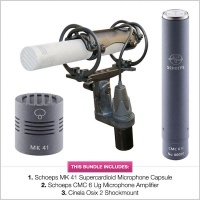 All three versions have the same exterior dimensions, but come with different internal bore diameters to fit a variety of industry-standard microphones. 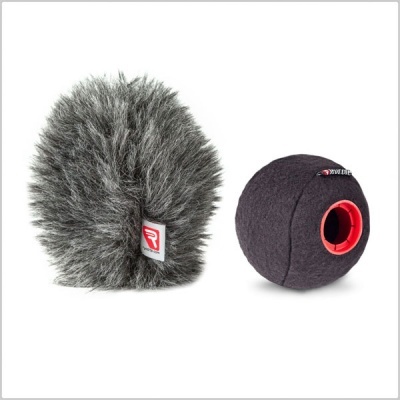 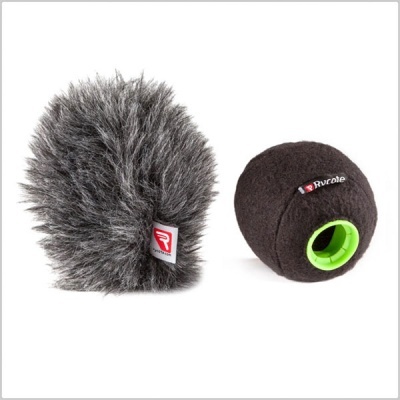 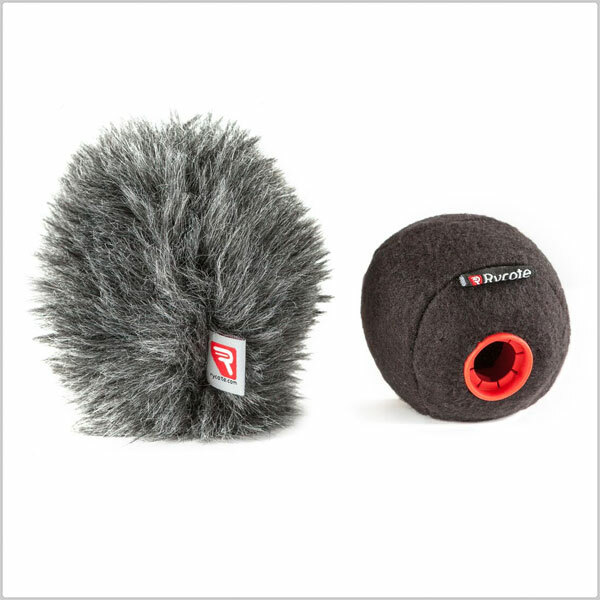 Incredibly lightweight (just 17g) and offering significantly increased performance over conventional foam windscreens, the Baseball is ideal for fast/deep booming and plosive reduction. 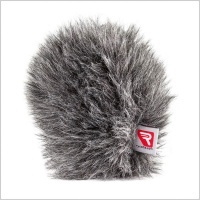 It also helps to protect your mic.